Non-Profit organizations often have little or no budget for promotions, but this is where we get to give back to the community. We regularly produce non-profit event photography and video. 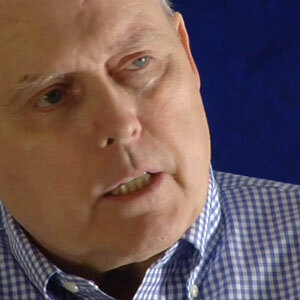 Interview with cancer survivor Frank Cronin to raise awareness of Multiple Myeloma. 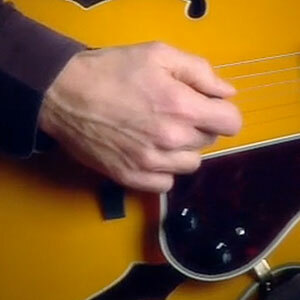 Tragically, Frank lost his life to Multiple Myeloma shortly after this project was released. 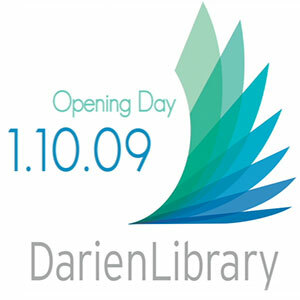 Contracted to produce a video showing the grand opening of the Darien Public Library. 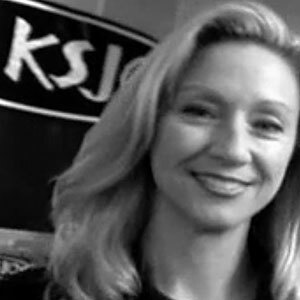 KSJO live radio show fundraiser to battle domestic violence. This video is bittersweet since the KSJO DJ’s are very funny, but the topic of the show isn't. This video plays to the drama of the message, yet highlights some of the antics of the DJs. This is an EDIT-ONLY project for Talkingbox. The client works diligently to help orphans in Malawi. 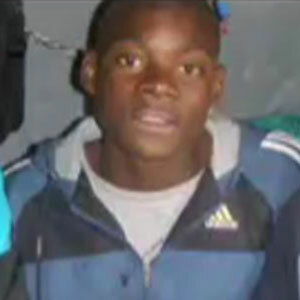 He brought this footage to me in the hope that we could create a useable piece to help gain support for his cause. 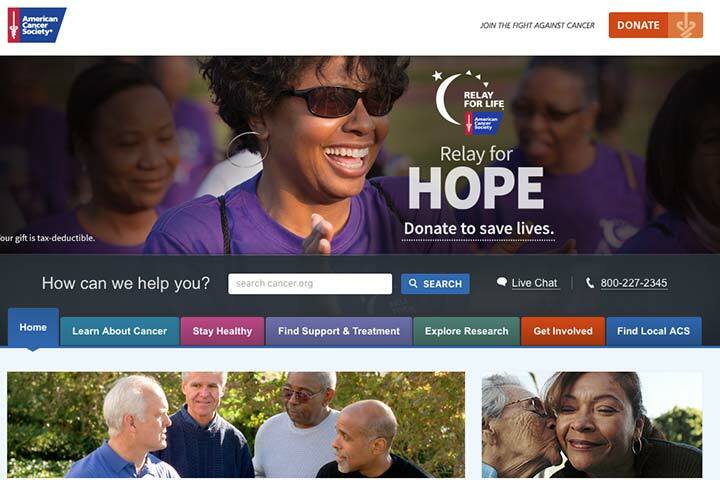 The American Cancer Society has been one of the top-ranking non-profit organizations for years. Click the image to jump to their website. See if you can help. We have all been touched by cancer in one form or another. Donate what you can, or attend a “walk” in your community. Visit www.cancer.org for more information. We LOVE People Who Donate.